We are committed to operating as a team providing a healthy, supportive, fun, and rewarding atmosphere for all our patients. 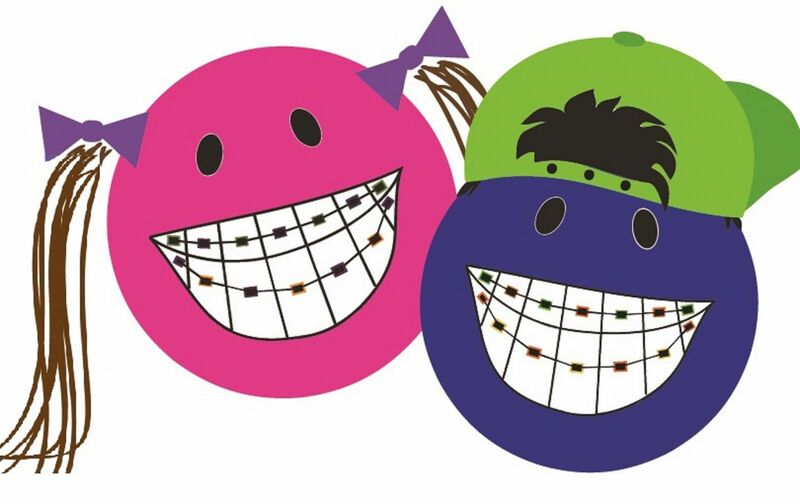 We offer rewards for taking good care of your teeth and braces! Earn Orthobucks each visit for good oral hygiene and good compliance to redeem for prizes. enter prize drawings and contests!